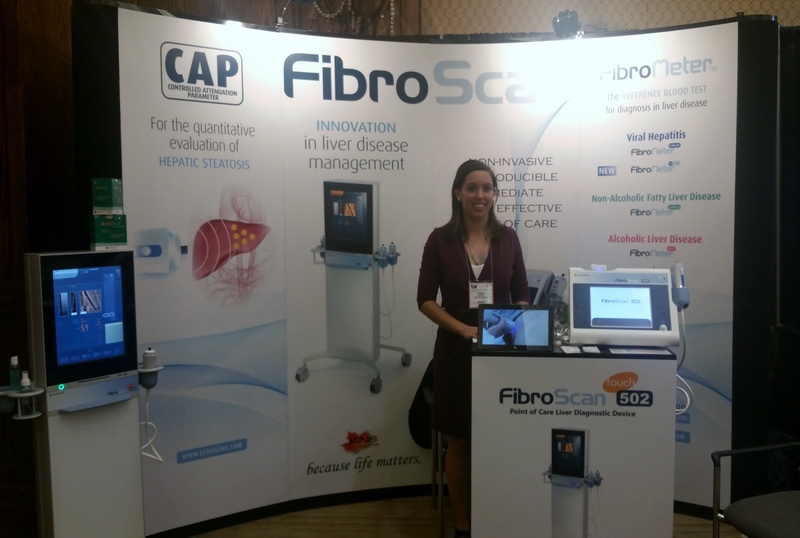 Canadian Digestive Diseases Week - KNS Canada Inc.
Canadian Digestive Diseases Week (CDDW) is the annual scientific conference of the Canadian Association of Gastroenterology (CAG). The 2016 CDDW/CASL meeting took place in Montreal, Quebec, February 26 to 29. 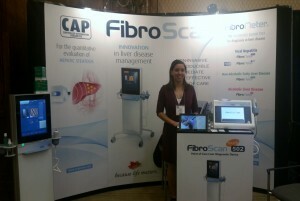 Thank you to all our wonderful friends and FibroScan users who came to visit our booth!